When Barbie and Sam set out to investigate a mysterious tunnel, a cave-in severs their path back to Chester's Mill. Meanwhile, Julia and Big Jim face off in a struggle for power as a dust storm rages in the town, on UNDER THE DOME. 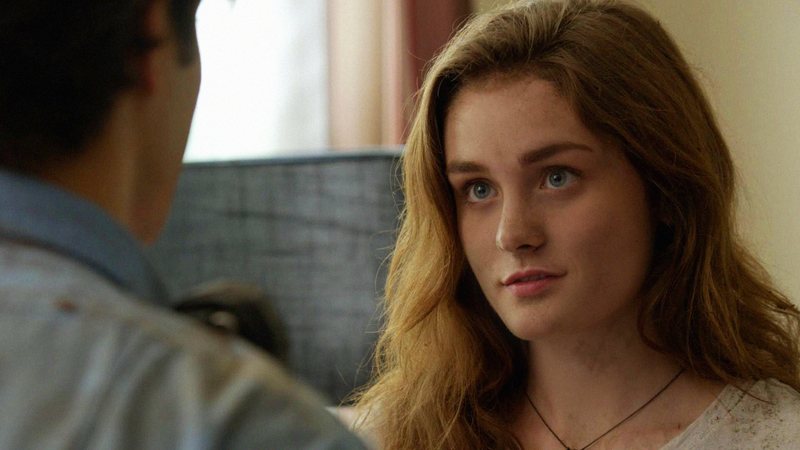 Pictured Grace Victoria Cox as Melanie Cross.